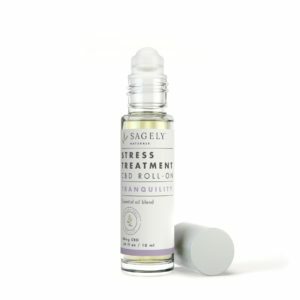 Sagely Naturals Stress Treatment Roll-On may help dispel feelings of mild stress and inspire feelings of tranquility and relaxation. The Tranquility collection may help you close all those open “tabs” in your mind, and possibly assist your body in taking a slow, deep breath. Made in the USA 1 fl oz, 50mg CBD.